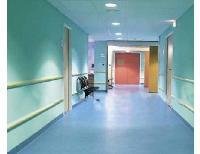 Linoleum floors are made from natural sustainable surfaces that are naturally bactericidal. It durability does not shy away from its beautiful colors and design choice in compact & acoustic versions. Our commercial vinyl flooring products fit any desired style, from modern and contemporary to classic and natural looking. 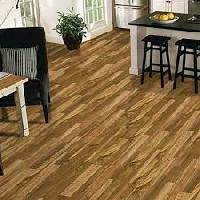 We can help create any vinyl flooring plan to accommodate the simple and various vinyl product ranges, with flooring designs to match. 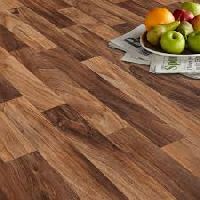 Due to our huge understanding in this business realm, we have come up with supreme class Vinyl Floors. Features: Captivating look. Attractive look. Glossy finish. 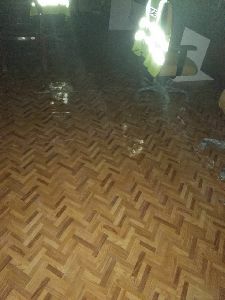 We have a varied range of vinyl flooring products provided by Solarbrite for the requirements of commercial complexes to the sports complexes.We have a varied range of vinyl flooring products provided by Solarbrite for the requirements of commercial complexes to the sports complexes. 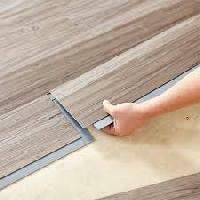 Natroyal Group is a leading manufacturer of Vinyl Flooring. 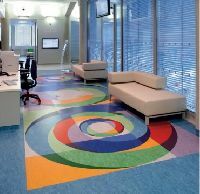 Our Vinyl Flooring thickness ranges between 0.40 mm to 3 mm with various applications such as Education, Healthcare & Wet areas, Residential, Offices, Retail & Hospitality and Transport. 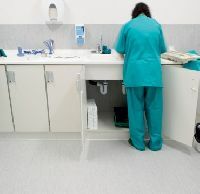 Keeping hygiene and cleanliness in mind, the safety vinyl floors are hard wearing and easy to clean. They provide healthier interior with optimal indoor air quality. 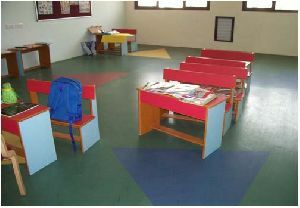 Vinyl floors are one of the most affordable resilient flooring solutions available. 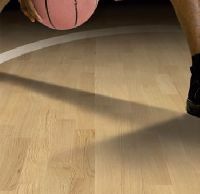 Depending on the wear surface you choose, materials costs can be up to 70% less than other flooring materials. 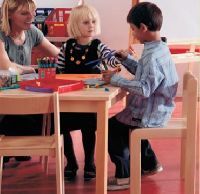 STATIC CONTROL VINYL FLOORS New generation of static control floorcoverings for greater safety in sensitive environments. 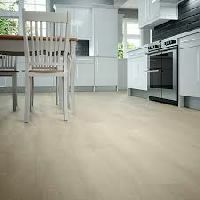 HETEROGENEOUS VINYL FLOOR Our Heterogeneous vinyl flooring solutions offers you a large choice of designs and colours available in compact and acoustic profiles, developed to be meet the end users sensorial, functional and environmental needs. 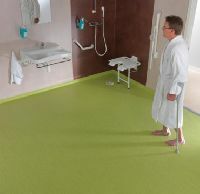 WALL VINYL FLOORS Wall vinyl offers the complete wetroom concept, for wet environment in areas from health care to student halls and sport centres to collective housing and hospitality.